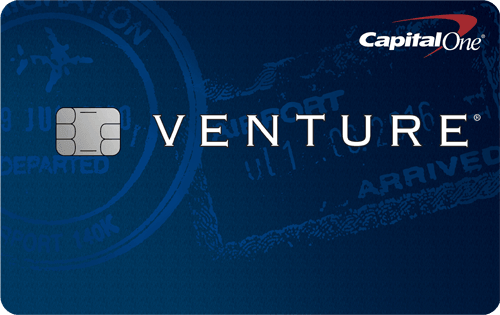 Many business credit cards offer fabulous deals. Some of those deals are much better than those of consumer credit cards. 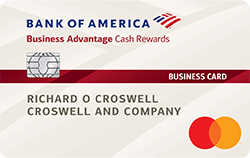 But many people stop short of applying for business credit cards because they mistakenly believe that they need to run a corporation or LLC business to qualify for a business credit card. This is not the case. 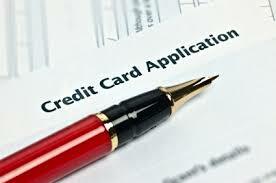 Anyone can apply for business credit cards even if they are not part of a corporation or LLC. Why? Because an individual can be a business too. The type of the business is called a sole proprietorship, which is the simplest business entity. Sole proprietorship is completely legit and is recognized by the Internal Revenue Services (IRS). In a sole proprietorship, your name is your business name and your SSN is your business Tax ID. For example, you can be a sole proprietor if you are a self-employed CPA, or you are doing independent contract work for a company, or if you are just selling items through online sites like eBay or through garage sales. When applying for a business credit card, you have to indicate your SSN and the Tax ID of the business, which you can simply put down your SSN for both fields. For the vast majority of business credit cards, even if you are part of a corporation or LLC, you will still be personally liable for business debts and credit card issuers use your own credit report to determine your qualification. That’s why they’ll always ask for your SSN. Once you have established enough business credit, your company will be recognized as a separate entity and your personal credit will not be as much of an issue. For example, here is an example screen shot of applying for the Capital One® Spark® Cash Select for Business. You can see that SSN is suggested as a valid option for the business tax identification number. For most business credit cards, the credit card itself won’t show up in your personal credit report. This means that you can open many new accounts, max out the credit limits without affecting your personal credit score. With many business credit cards offering attractive perks, don’t forget to check out those deals from time to time. Thank you i have been well advised.